Monument Opportunity Fund (MOF) is the second fund launched by Monument Capital Management. MOF purchased 15 properties in 15 months for a total of more than $152 million. 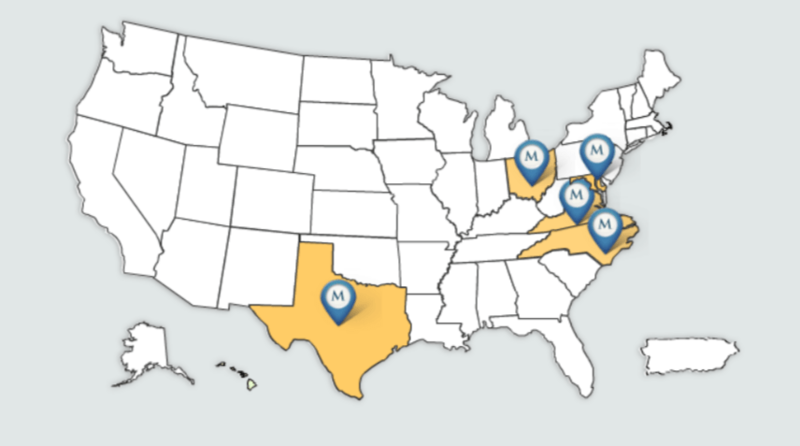 Building on the success of Monument Multifamily Investors Fund, MOF utilized a similar investment strategy identifying and acquiring workforce housing in key locations. 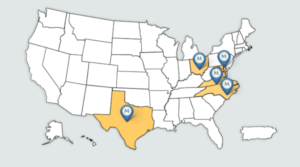 For this fund, Monument Capital Management expanded its target area from the Mid-Atlantic and Southeast to also include the Midwest and Southwest regions of the U.S. in order to diversify the portfolio and capitalize on opportunities in the multifamily market.